New Delhi: The Reserve Bank of India (RBI) has made linking of national biometric ID Aadhaar to bank accounts mandatory as part of its updated 'Know Your Customer (KYC)' guidelines. This, however, will be subject to the final decision of the Supreme Court on making of Aadhaar mandatory, RBI said in a circular. Till now, an Officially Valid Document (OVD) for address proof together with Permanent Account Number (PAN) issued by the Income Tax Department and a recent passport size photograph were the key KYC documents. But in the amended Customer Due Diligence (CDD) procedure, RBI said, "The Aadhaar number, the PAN or Form No. 60" need to be obtained from an individual who is eligible for applying for the biometric ID. 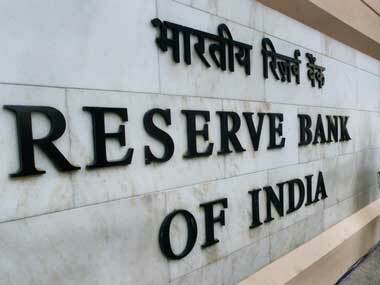 Sources said that the move will facilitate trusted environment for banking services. 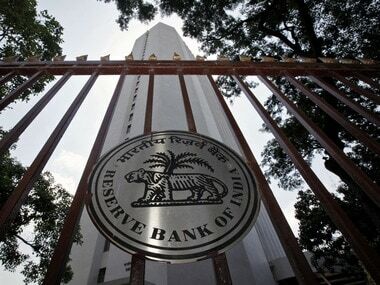 The RBI has done away with sections relating to the use of other OVD by banks for address and identity proof. 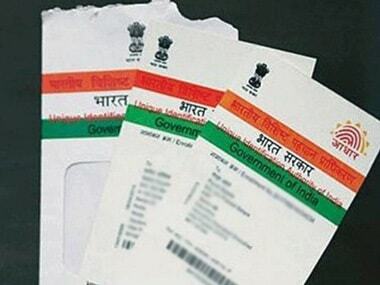 For residents of Jammu and Kashmir, Assam or Meghalaya, who do not submit Aadhaar or proof of application of enrolment for Aadhaar, the bank may obtain a "certified copy of an OVD containing details of identity and address and one recent photograph," RBI said. OVD means the passport, the driving licence, Voter's Identity Card issued by the Election Commission of India, job card issued by NREGA duly signed by an officer of the State Government, letter issued by the National Population Register containing details of name and address. RBI said Aadhaar number shall not be sought from individuals who are not residents. "From an individual who is not eligible to be enrolled for an Aadhaar number, or who is not a resident, the following shall be obtained: PAN or Form No. 60, one recent photograph and a certified copy of an OVD containing details of identity and address." In case the OVD furnished by the customer does not contain updated address, utility bill of not more than two months old of any service provider (electricity, telephone, post-paid mobile phone, piped gas, water bill), property or municipal tax receipt, pension or family pension payment orders (PPOs) issued to retired employees by Government Departments or Public Sector Undertakings, and letter of allotment of accommodation from employer issued by State Government or Central Government Departments may be considered, RBI said. RBI said the KYC norms have been updated following the government's decision to update the 'Prevention of Money Laundering' (PML) rules in June 2017. The government had last month extended the date for submission of Aadhaar details for existing bank account holders indefinitely. A date would be notified after the final judgement in the petition challenging Aadhaar being heard before the Supreme Court, the government had said. 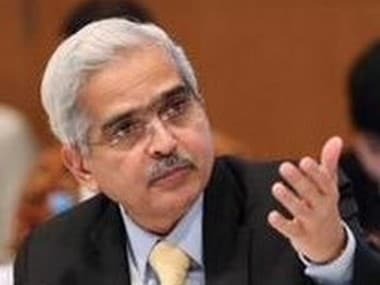 "The revised Master Direction is in accordance with the changes carried out in the PML Rules vide Gazette Notification GSR 538 (E) dated June 1, 2017 and thereafter and is subject to the final judgment of the Hon'ble Supreme Court," RBI said while updating its master direction on know your customer norms. According to the Aadhaar Act, a person who is residing in India for more than 180 days is eligible for applying for a Aadhaar number.